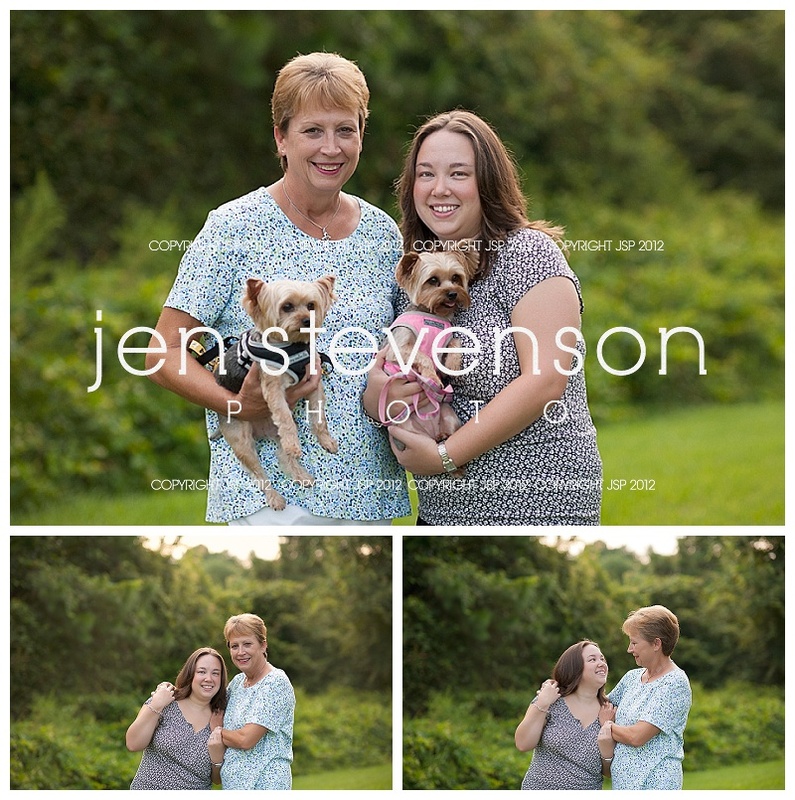 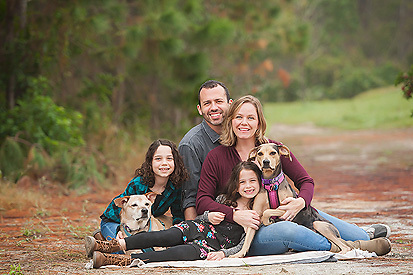 I had so much fun capturing this lovely session with the parents and fur babies, I love how everyone is included! 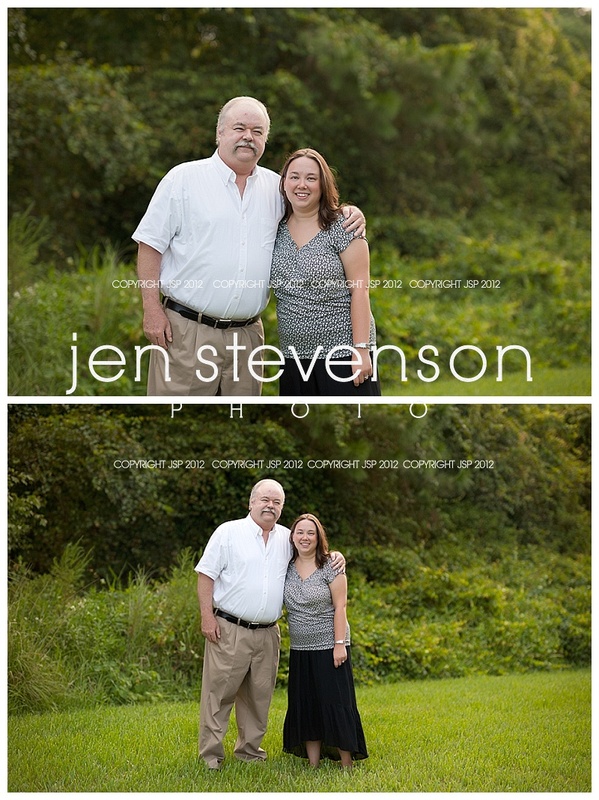 What special images to treasure always. 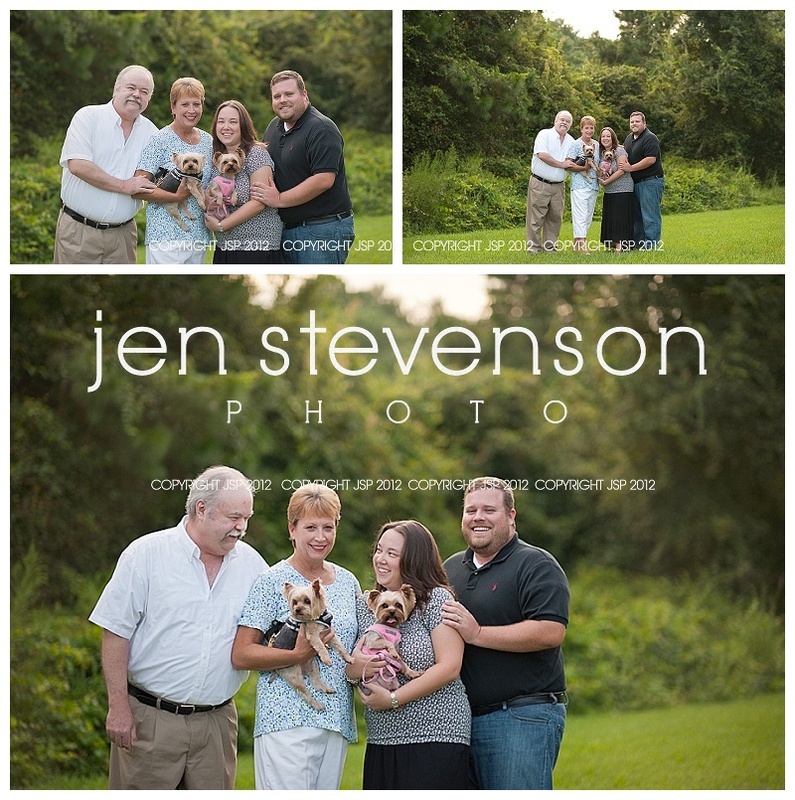 If you are interested in booking a session with us please visit our website at www.jenstevensonphoto.com for more information on how to book.